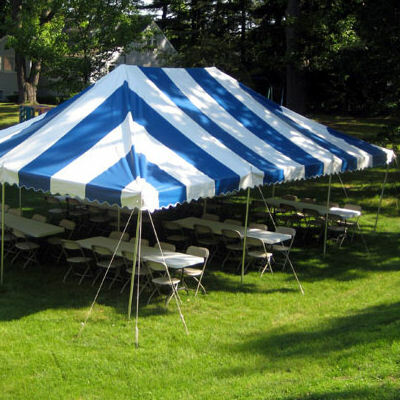 Your guests will enjoy the pleasing shelter of our tents. 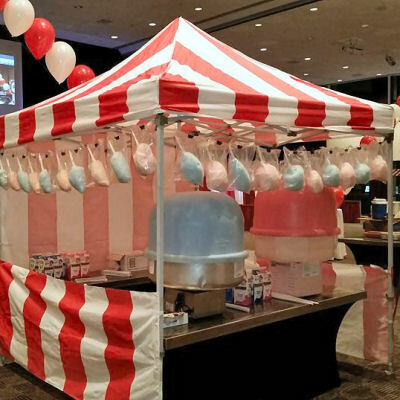 For large groups or small, we have the perfect tent rentals in Chicago with everything from huge circus tents to basic backyard sizes. 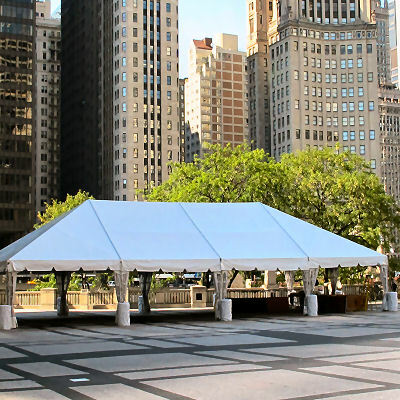 Choose from canopy styles to provide protection from the summer sun to sheltering walled tents for cooler weather. 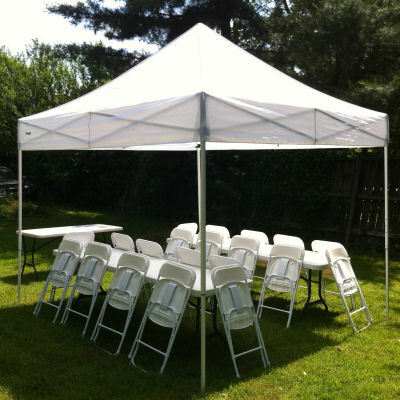 If you need chairs & tables, we’re happy to help! 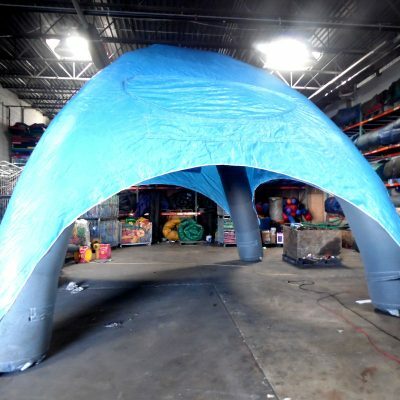 10x10 pop-up tents are a great quick solution to shelter small areas!